Holistic veterinarian Dr. David Gordon has returned to Orange County to continue his alternative and integrative approach to veterinary medicine in Laguna Beach. As a progressive thinker and practitioner, he ​has provided outstanding veterinary care to pets for over 30 years. 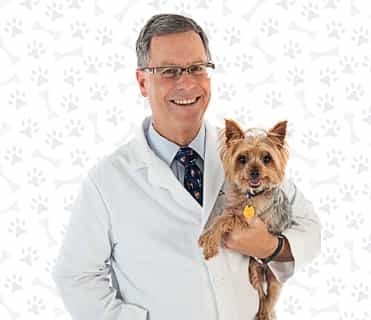 Dr. Gordon ​has ​managed many veterinary hospitals including VCA Arroyo Animal Hospital, Oceanside Veterinary Hospital and Advanced Care Veterinary Hospital in Poway. Dr. Gordon also was a guest columnist for the Ask The Vet column in the OC Register for over 10 years. Dr. Gordon has treated all of our pets for over 15 years and we believe he is the best holistic veterinarian in Orange County. Dr. Gordon is a member of the American Holistic Veterinary Medical Association, as well as the American Association of Veterinary Acupuncture and the International Veterinary Acupuncture Society.